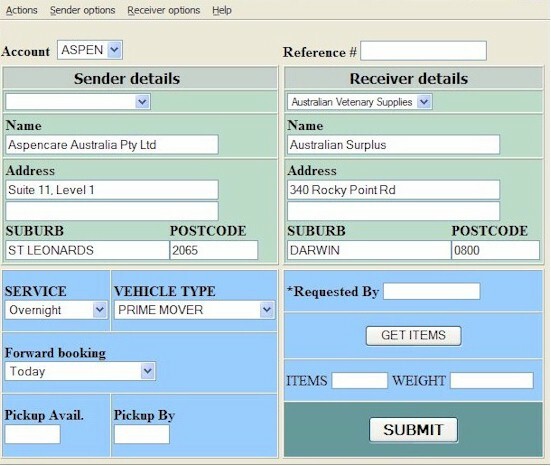 Helix is our monitored web booking system that ensures you receive every freight booking, every time. Reduce your customer service costs while increasing the efficiency of your business by offering your customers the opportunity to make bookings and track their freight over the internet. 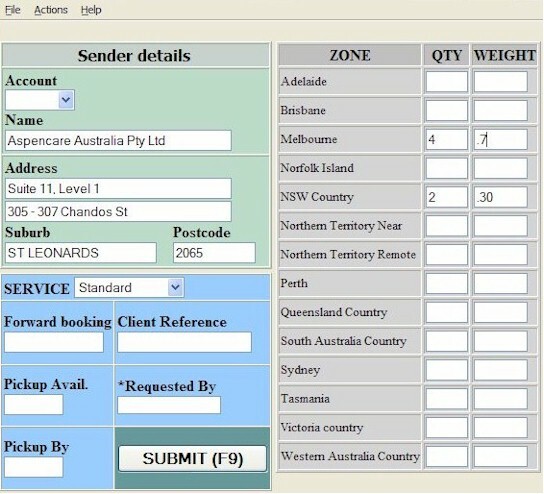 Web bookings will significantly reduce your data entry requirements and customer service enquiries will decrease as clients monitor their freight online. Hosted solutions are available and you have the option to expand your business into Domestic Bulk Mail & Interstate Mail Processing On The Web. Whether your company deals with high numbers of bookings or just few, Helix is the online booking system you are looking for! You don't need to have a server connected to the internet to offer this service. Bookings are transferred electronically to your site. Do your clients process bulk mail? 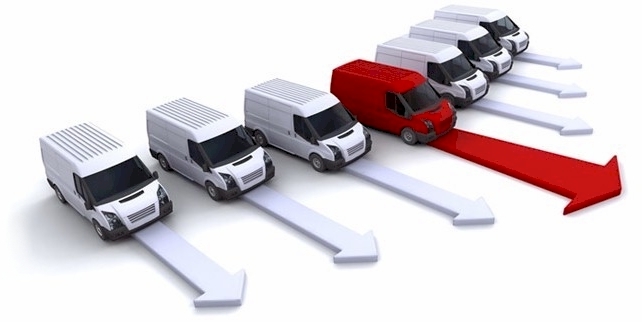 Why not expand your business to include a bulk mail pickup for these clients? The most efficient way to offer this service. 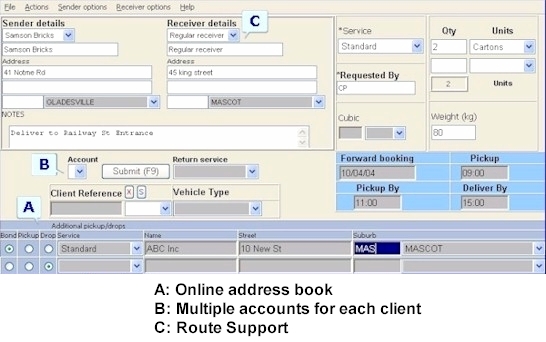 Contact us today to find out how an online system will streamline your business.